There’s no secret that it’s very hard for women to get influential positions in business or the society in general. This issue has been studied by many scientists, and even more journalists point out the difference in opportunities and the unfair ratio between women and men in positions associated with power and responsibility. Most people agree that this problem should be tackled by changing HR policies, raising awareness, providing training programs, and creating equal opportunity legislation. However, the success of such changes to a large extent depends on women themselves. There is a fact that still remains unchallenged when speaking of gender equality: Female employees are less self-confident than their male colleagues, and this factor often plays a key role when employers consider candidates for top positions. Men don’t tend to be self-critical. They always sell themselves better and never hesitate to mention even the smallest achievements. 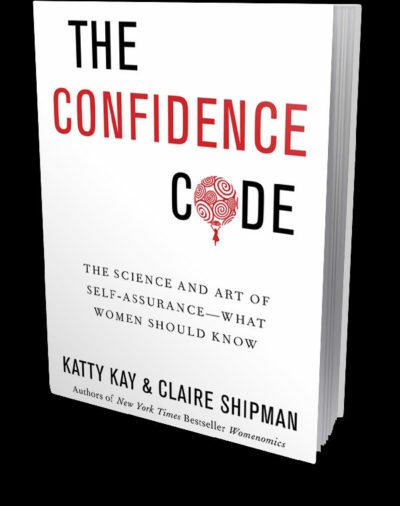 In 2014, Claire Shipman and Katty Kay addressed this issue in their book The Confidence Code: The Science and Art of Self-Assurance — What Women Should Know. The authors pointed out that underqualified men often feel much more confident about their skills and experience than overqualified women. Why are women less self-confident? And how to solve this important problem? Psychologists use the term “self-esteem” when describing a person’s sense of personal value and self-worth. Simply put, your self-esteem is how you like and appreciate yourself. Self-esteem is a relatively stable thing, which is why it’s often considered a personality trait. It consists of many factors, including your emotions about yourself, your behavior, and your opinion on your appearance. 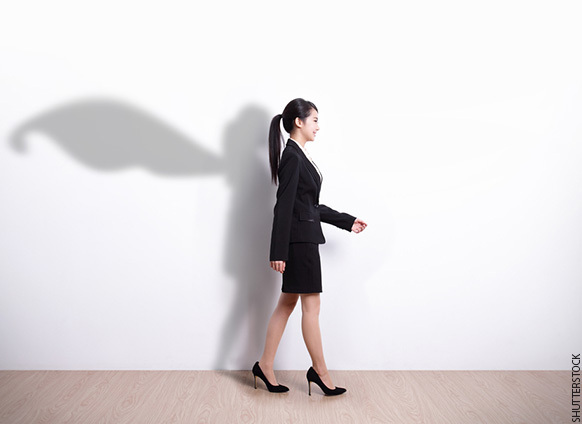 The importance of self-esteem becomes apparent when it comes to career development. It can be the main source of motivation and the main reason why you do or do not succeed. High self-esteem leads to a generally more positive outlook on life and a more assertive attitude. Obviously, if you want to accomplish any goal, you have to believe that you can do it. According to the Journal of Personality and Social Psychology, the difference in self-esteem among men and women is presented worldwide. This difference is one of the main reasons why we can see a significant gender gap in business. Of course, there are also many other factors that prevent women from succeeding, including sexism and socio-economic factors, but the self-esteem gap often remains unnoticed, which is a big problem. Women should know about the importance of their self-esteem and understand how to improve it. Although Western countries are associated with better standards when it comes to gender equality, there is also a bigger difference in self-esteem between men and women. According to research, such countries as India, Thailand, and China, as well as many other developing nations, show a smaller gap. On one hand, developing nations demonstrate greater gender inequality. Women have to deal with traditional gender roles and often cannot unveil their full potential. 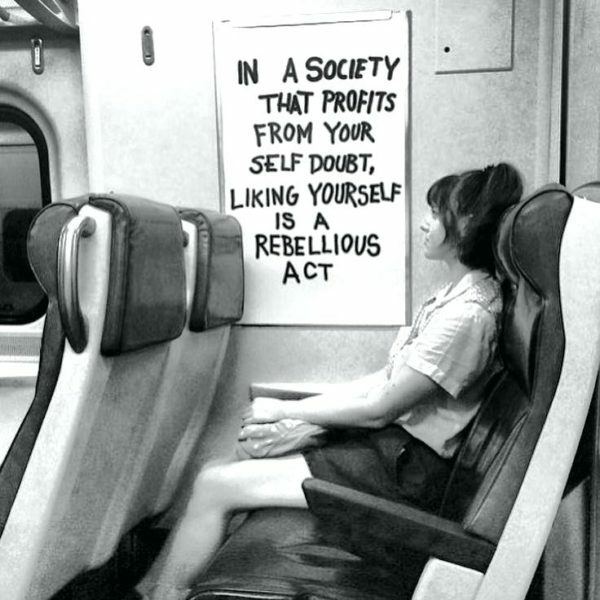 On the other hand, if these women “play by rules” and meet the expectations of their society, their self-esteem grows. Western countries are different. Women have more opportunities, they can get a better education and are more likely to hold management positions, but Western society still has certain patriarchal stereotypes. For example, women’s physical appearance is still considered very important in many Western countries. Researchers emphasize that, during adolescence, girls’ opinion about their appearance changes and negatively affects their self-esteem. Despite the larger self-esteem gap between men and women in developed countries, there are also positive statistics. For example, more career opportunity allows Western women to improve their self-esteem with time. In their mid-40s, the self-esteem gap between men and women dissolves, while by the age of 60 many women demonstrate even higher self-esteem. There are also different dynamics demonstrated by women and men throughout their lives. After the drop during adolescence, women’s self-esteem shows a stable growth from the age of 25 years to 60 years. Men usually demonstrate a significant decline in self-esteem in their 40s, followed by a growth that peaks at the age of 51 and then declines again. When talking about children, the importance of self-esteem for the overall psychological condition is hard to overestimate. 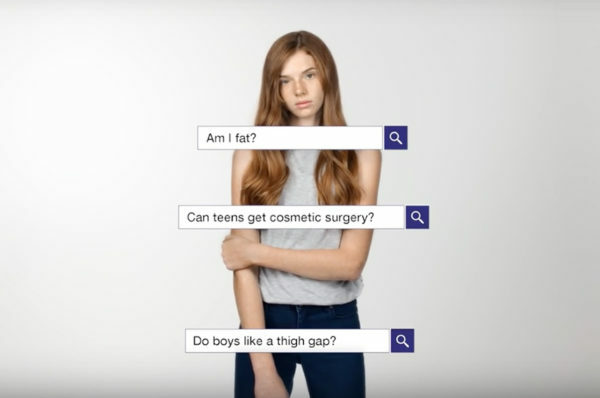 As we’ve already mentioned above, during adolescence, girls are less confident than boys because they get concerned about their physical appearance and body image. However, this is not the only factor that affects their self-esteem. Many qualities associated with a high self-esteem level are traditionally considered masculine traits. Girls who possess self-confidence often face a negative reaction from society because they don’t meet the stereotypical gender standards. According to research, girls often choose easier tasks and try not to participate in competitions. They also demonstrate lower expectations than their male peers. On the other hand, girls demonstrate better social and communication skills, as well as a higher level of empathy. Of course, lower self-esteem can prevent women from succeeding, but it’s important to understand that self-esteem grows naturally as women achieve more. In addition, women shouldn’t see their self-esteem as something inevitable. They should understand that, if something goes wrong at work or in their personal life, their personality and self-confidence cannot be the only reasons for these problems. Women certainly need to work on their self-esteem and personality but they should address problems in their environment first. Women shouldn’t think that they are weak, and the self-esteem gap between men and women shouldn’t serve as an excuse for not considering women for leadership positions. There is a significant difference between men’s and women’s self-esteem, and this problem is caused by many independent factors. Surprisingly, countries with greater gender equality also demonstrate a bigger gap in self-confidence between women and men. The reason is that offering equal opportunities is not enough if the society is still based on traditional gender roles. It’s important to address women’s low self-esteem by taking into account all the external causes for this problem and not supporting gender stereotypes. Women also have to understand that their self-esteem can naturally grow with time, following the personal and professional growth. Ester Brierley is a QA Engineer in software outsourcing company and a competent virtual assistant for College Writers. She knows the secret for balancing freelancing and her full-time job. 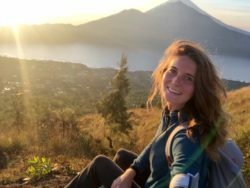 Adores researching cutting-edge digital trends and sharing them in her writing pieces as a seasoned content creator for many websites. Follow her on Twitter.